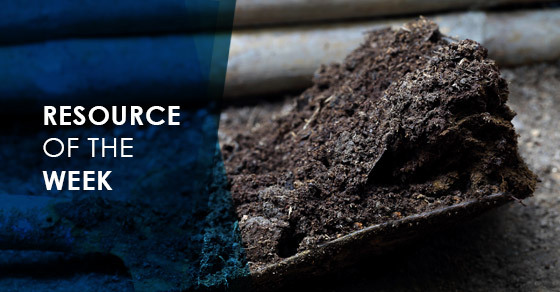 This week’s highlighted resource is a Slideshare presentation on manure management. Commercial-scale farms are now the agricultural norm, but this has presented a problem in managing massive amounts of manure in a way that is both environmentally friendly and economic. The Future of Farming: An Integrated Approach to Manure Management takes a look at a cyclical, self-sustaining approach to on-farm manure management. Click here to view the Slideshare presentation. Be sure to check out our other many Slideshare presentations while you’re there!